London guided walks by an award winning tourism film maker! Julian McDonnell is an award winning travel film maker and actor who loves showing people around his city. 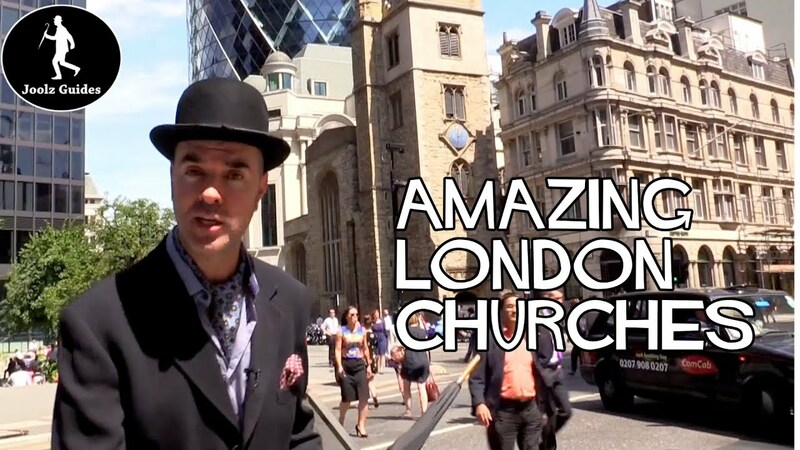 As well as making films about London Joolz is also available for private London walks! Get an idea by watching some of his films. Joolz Guides are mini videos which take you on some unusual London walks to all the places you wouldn’t find in your average guide book. BOOK JOOLZ GUIDES PRIVATE LONDON WALKS – JUST GET IN TOUCH! 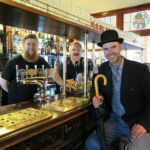 Follow Joolz as he takes you down dark alleys where Charles Dickens and William Shakespeare drank flagons of ale and introduces you to wonderful characters like the man who paints chewing gum on the streets and the man who roasts coffee beans all day. 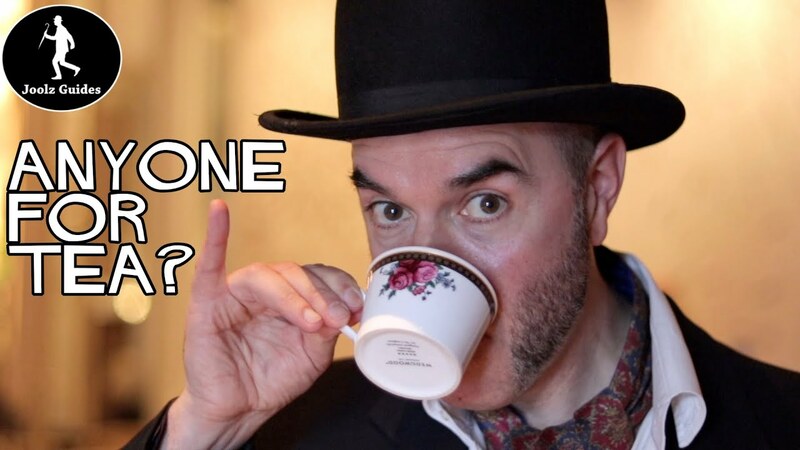 See an opera break out in a pub or where the first tuxedo was made. Enjoy the best sausage roll in London before seeing where William Wallace was executed and where you could sell your wife! 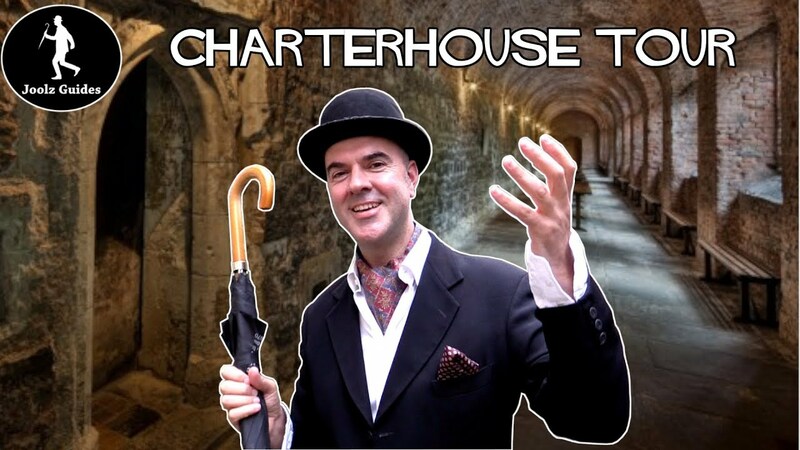 Ghosts in ancient underground prison cells, the first family to import Chianti into Britain and why there’s a nose poking out of the wall in Soho! Where to eat, which tube ticket to buy and where to play a round of golf without being a member of a stuffy club. 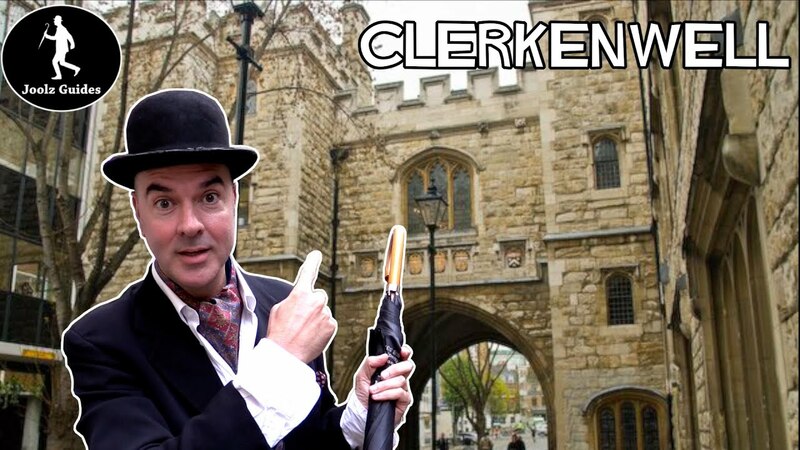 All this and more in a series of short, charming and quirky 2 minute videos presented by an award-winning tourism film maker who loves to show people around his home town and talk to strangers, with a soundtrack by authentic London buskers and street musicians, Joolz Guides are family friendly, educational, humorous and free! And if you are a business, tourist board or attraction our services are even available to deliver video content for immediate use on your website at competetive rates! Welcome to Joolz Guides! And remember, Julian McDonnell is available for private hire as a film maker, presenter, actor or guide Just contact us!